Oh yes, SUMMER is definitely heading our way! And with SUMMER there is Summer dining – BBQs, eating outdoors, etc. 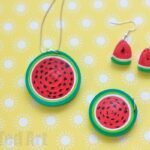 Why not jazz up your summer cooking with some adorable Fruity Pot Holders for Summer. 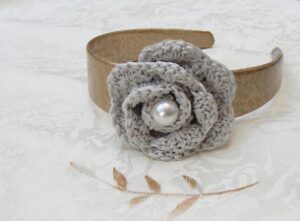 We have some great free crochet patterns to make pot holders for Summer. 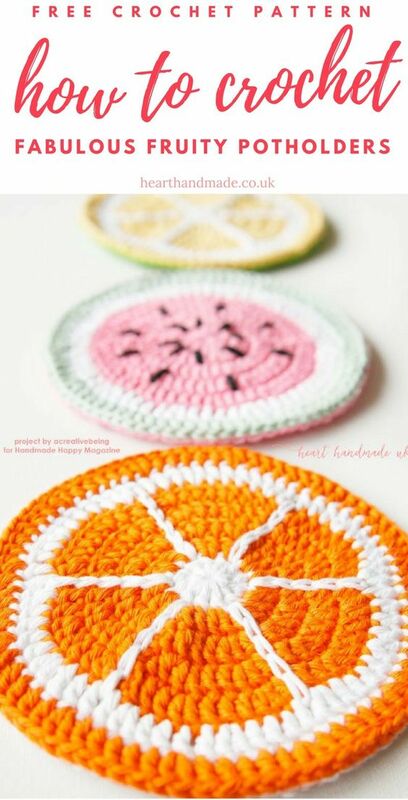 There is a Lemon Pot Holder, Orange Pot Holder and Melon Pot Holder. 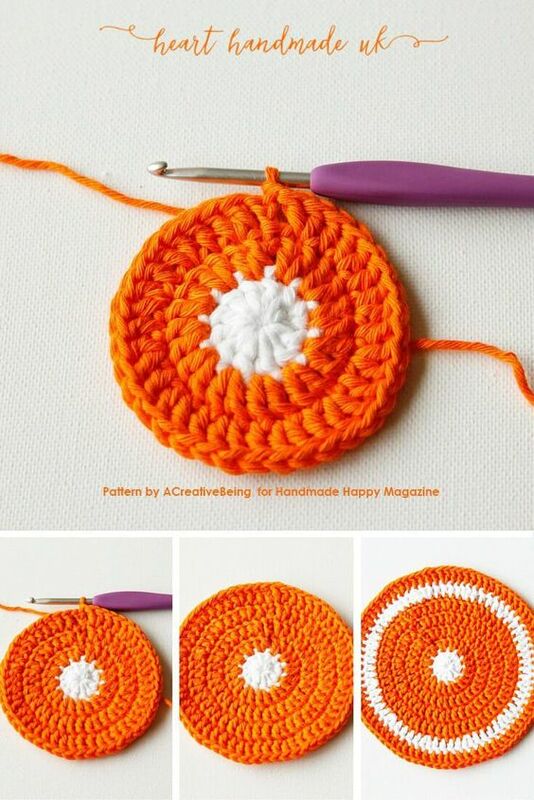 Learn how to crochet pot holders for Summer today!!! 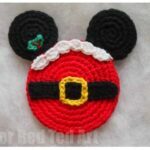 This is a great guest post from Heart Handmade! 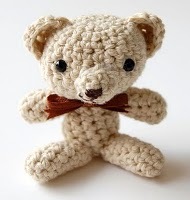 Fear not, we have a great “learn how to crochet” guide for you to browse at your leisure! 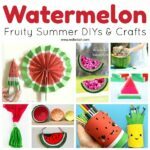 Heart Handmade has a fantastic online FREE CRAFT MAGAZINE that you can access. Hop over today and check it out! 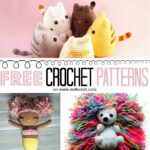 And now, over to the lovely Claire and her fabulous free pot holder crochet pattern for summer. 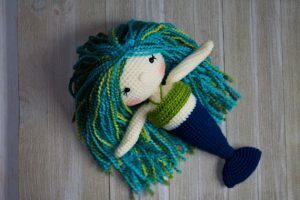 It can be a real head scratcher trying to think of how to crochet through the summer months but scratch no more! 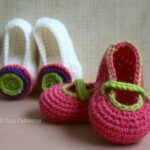 We have 10 Fabulous Crochet Projects To Make This Summer! for you to browse at your leisure! Let’s get on with the show! 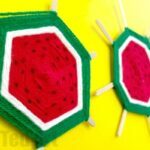 Boring potholders begone! 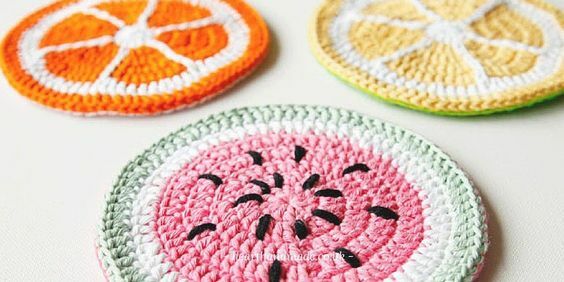 With these bang-on-trend tutti-frutti beauties, you’ll never look at a plain old potholder in the same way again. Affililate links to products habe been added for your convenience!! 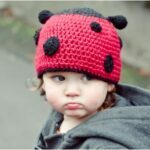 Should you choose to buy through this link, I will earn a small commission that goes towards the upkeep of this website! Orange Slice – 13 Orange and 16 white. We’re now going to crochet the wedges by using surface slip stitches. 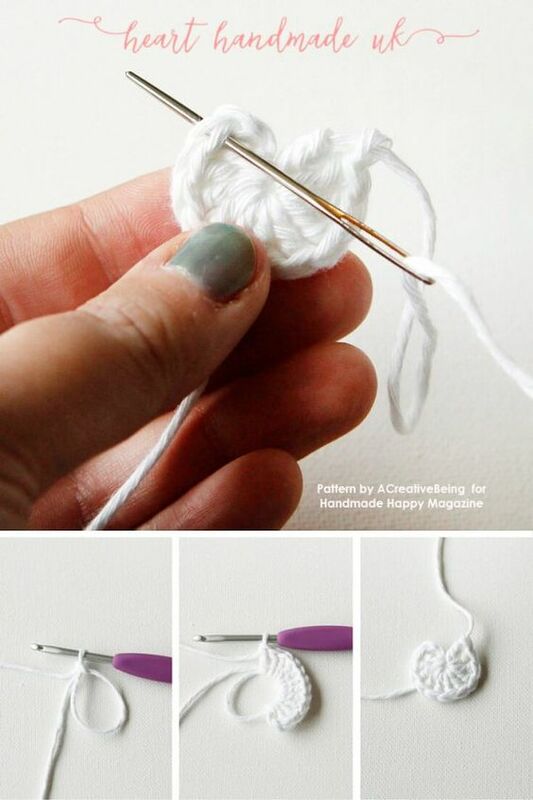 Grab your white yarn, and pull it to the front from the centre of your piece. 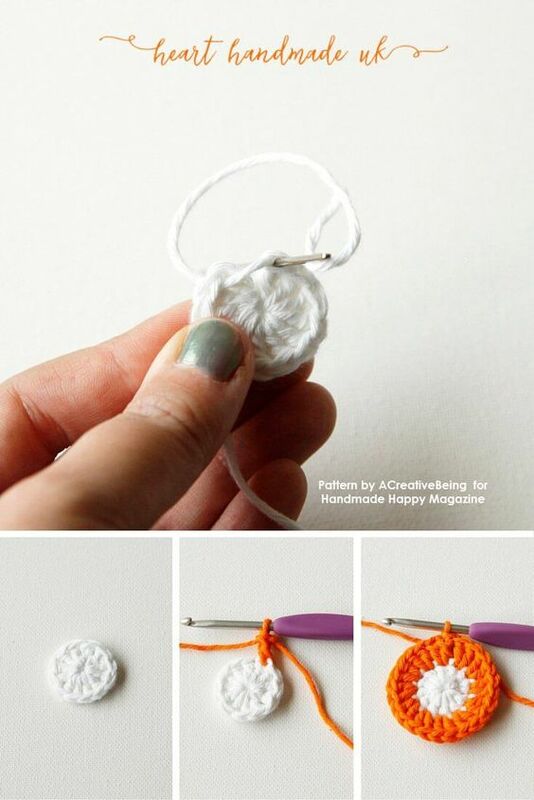 Slip stitch your way up to the second white round. Cut the yarn and sew in the ends. Repeat this 5 more times. We’re going to sew on a piece of felt, to give our pot holder a finished look, and to make it more rugged. 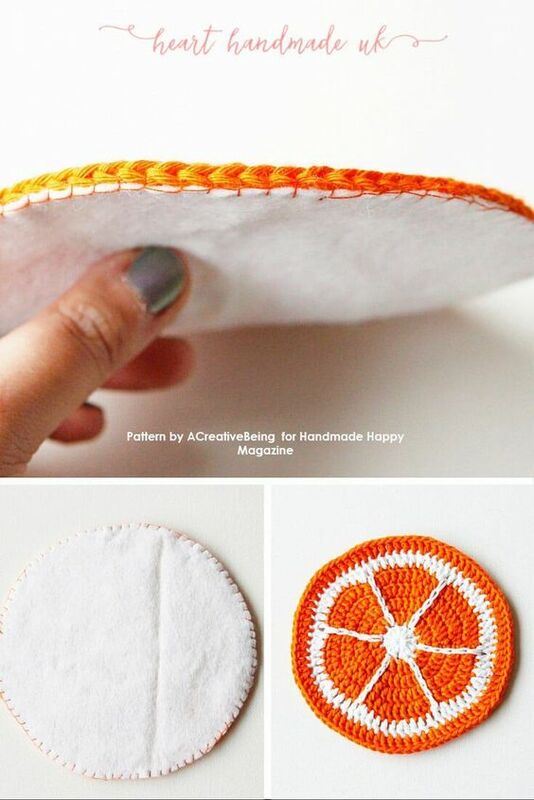 Cut out a piece of felt that is the same size as your crochet piece. Enjoy Your Crochet Pot holders for Summer!!! 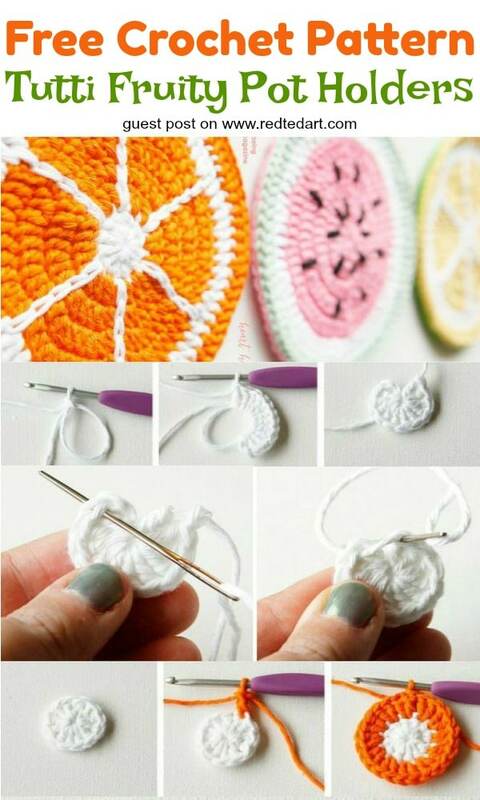 In this tutorial, you’ve learned how to crochet a fruit-inspired pot holder with a felt back. 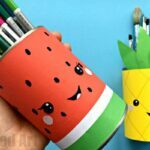 Change the colours and use some black accent yarn to create the look of seeds for a watermelon pot holder, or make another one in yellow, for a lemon pot holder! DON’T FORGET TO SIGN UP TO THE DIGITAL FREEBIES LIBRARY TO DOWNLOAD YOUR FREE COPY OF HEART HANDMADE , THE FREE CRAFTY MAGAZINE!